Among Starfleet’s many uniform styles over the years we all have our favorites. There are so many versions to choose from! Ranging from the original uniforms of Kirk’s Enterprise to the winner of our poll on Starfleet uniforms, the First Contact style, Starfleet has gone through more than their fair share of uniforms. 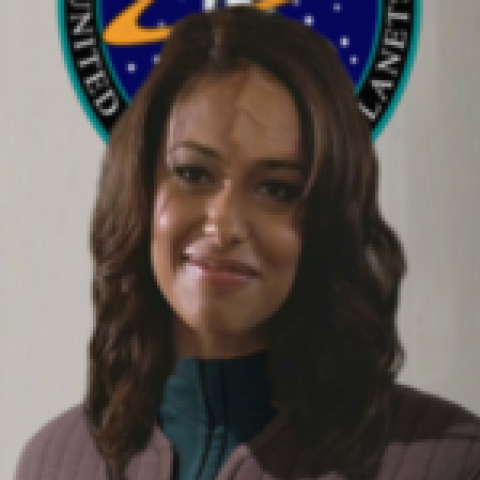 With each new series we see new uniforms for our heroes as well as for the major powers Starfleet often encounters. They may not have as many variants as Starfleet uniforms but Star Trek has quite the collection of alien uniforms. If you had to pick a favorite out of the alien uniforms of Starfleet, which would it be? The Klingons have gone through multiple uniform changes over the years. The Romulans have also changed their uniform designs as well. Perhaps you like the color-coded uniforms with multiple variants of the Bajoran Provisional Government. Are the checkerboard Romulan uniforms the best in your eyes? What is your favorite style of non-Starfleet uniform?